For both Lovecraft and Blackwell . . . words become physically awful things which cause physical suffering. Their reality extends to the visible opposition between the main text and the footnotes, as well as to the intimidating length and shape of the letter. . . . 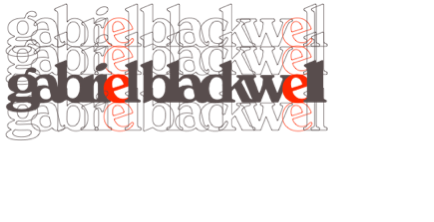 Words not only describe Blackwell’s dissolution, their very arrangement depicts that dissolution.